Manchester City star RiyadMahrez scored a brace as Arsenal defeated Togo 4-1 on Sunday to qualify from Group D for the 2019 edition of the African Cup of Nations. 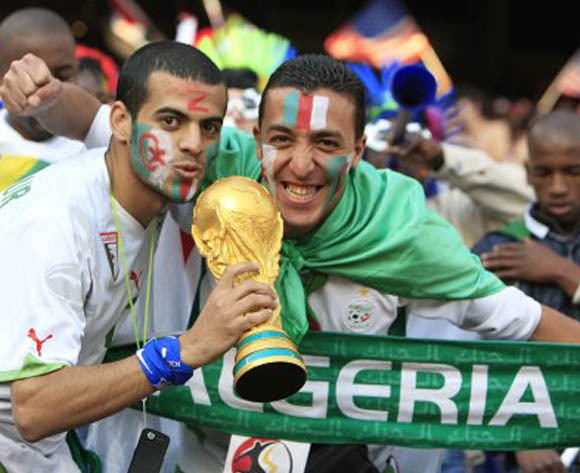 Algeria raced to a 3-0 first half lead over Togo as Mahrez struck two goals in the 15th and 30th minutes with midfielder YoucefAttal scoring the third. Things grew from bad to worse in the second half, when Baghdad Bounedjah found himself with the ball in the area and made no mistake with his finish, firing one into the top corner to add salt to Togo’s injuries. There was to be a consolation for Togo late on, through KodjoLaba, but the Desert Foxes comfortably held on to go three points clear of second placed Benin in Group D and clinch their place at the 2019 African Cup of Nations in Cameroon. 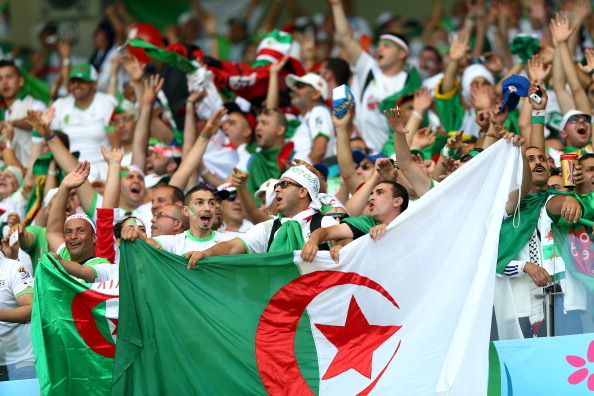 With just a single qualifier game to go, Algeria remain top of the group with 10 points, with Benin on seven and Togo and The Gambia on five points each. Also on Sunday, Zimbabwe were 18 minutes away from qualifying for their second successive Nations Cup from Group G, until William Jebor struck for the hosts Liberia in the 72nd minute to win 1-0. Congo were unable to defeat the Democratic Republic of Congo in Brazzaville in Group G, drawing the game 1-1. Britt Assombalonga of Premier League side, Middlesbrough putting DR Congo ahead with former Premier League starThievyBifouma hitting an equalizer for the hosts. That leaves the group blown wide open with just a single qualifier game left to play for all the teams. Guinea also booked their place in Cameroon even before they had kicked a ball in Sunday’s game. Former African champions Zambia got eliminated from the qualifiers after a defeat against Mozambique.